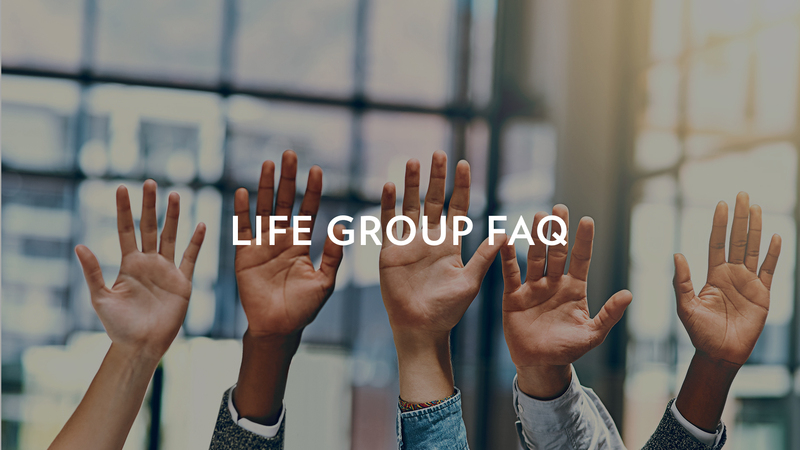 A Life Group is a small group of Ridge attenders that meets regularly in a home setting for spiritual conversation, to encourage one another, find community, and grow as Jesus followers. Ridge Life Groups meet in neighborhoods throughout Austin, and typically is comprised of those who share your particular season of life. No matter your church background, a Life Group is a great place to build relationships and study God’s Word. Life Groups are where people build relationships and care about one another. It is an environment meant to foster a spirit of being heard, being encouraged, and serving one another. 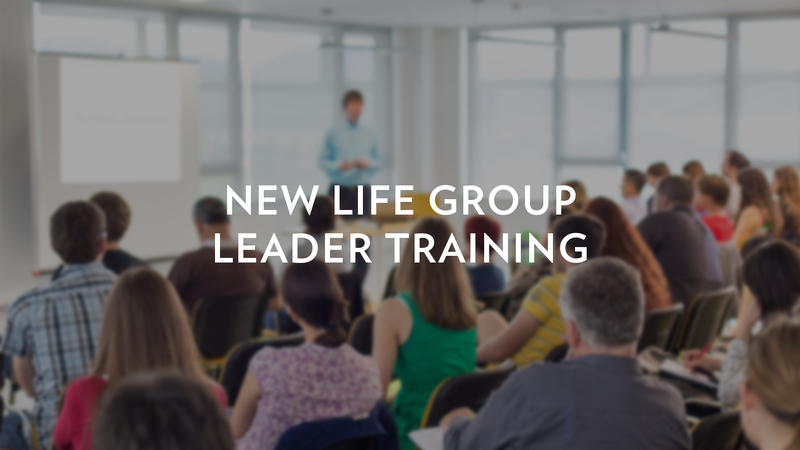 Life Groups encourage their members to see their lives through the lens of Scripture and the Gospel, helping each other grow into fully devoted followers of Jesus. 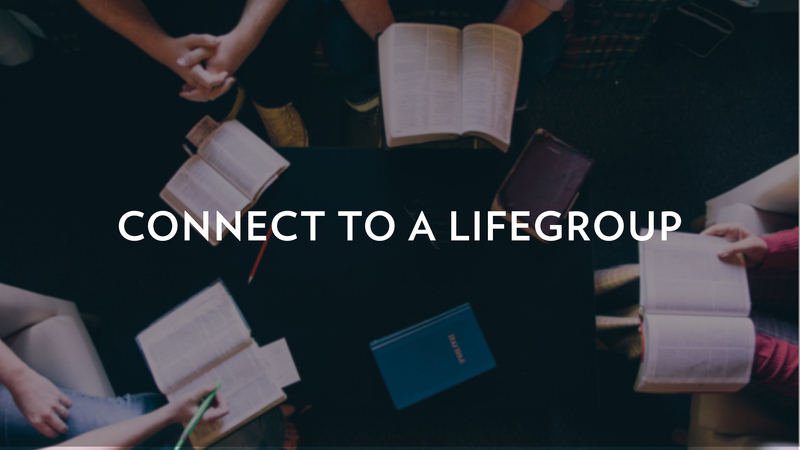 Life Groups cultivate in their members a heart to pursue those around them who do not know Jesus within their own circle, where they live and work in the city, and around the world. 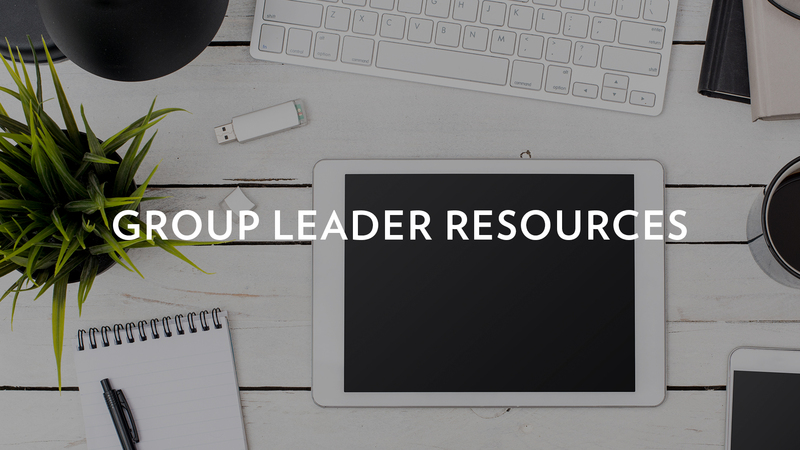 Interested in leading a group? Click here for more information.